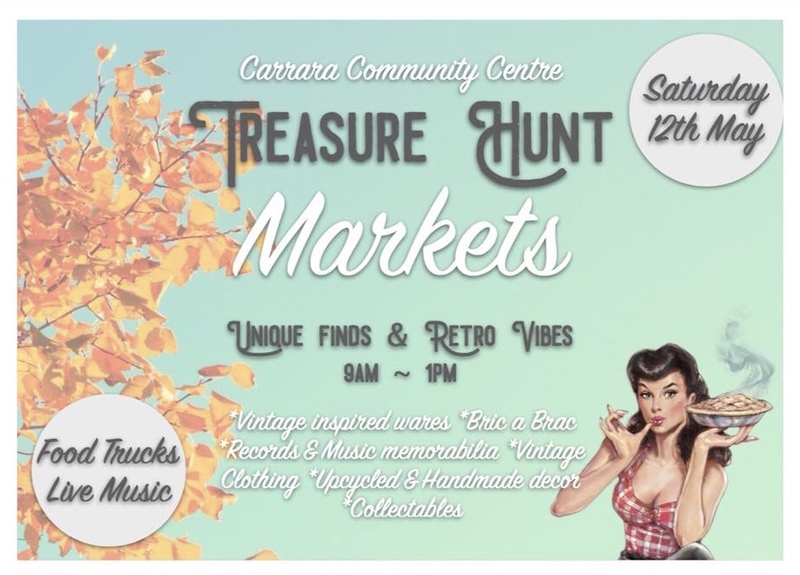 Treasure Hunt Markets: bringing together the love of vintage and retro merchandise while supporting small local businesses, artists and creators. Treasure Hunt Markets offers something for all ages, whether it be collecting trinkets, handbags or jumping on the bouncing castle. With Mother’s Day upon us, find that perfect gift for Mum while enjoying a refreshing beverage or a mouthwatering treat from one of our vendors.